Special to The Sun: Jeff and George Warrington were joined at the meeting by Chris Pippa, Operations Supervisor, and Rob Ritz, General Manager. Gold Medal Environmental is proud to announce that Jeff and George Warrington and have been honored for outstanding community service by Washington Township Mayor Joann Gattinelli. 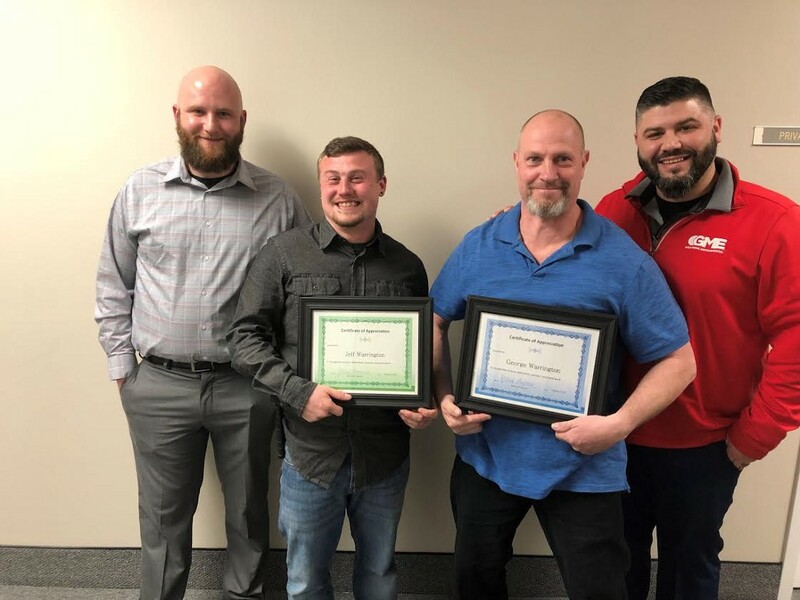 The award, presented during a February Washington Township Council meeting, recognized the uncle and nephew residential collection team for their continued dedication to the community and exceptional service to residents on their route. 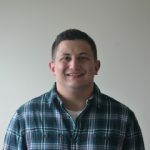 Exemplifying Gold Medal Environmental’s core values of safety, service and pride, each week, Jeff and George go above the call of duty by helping elderly residents take their trash out for collection and with bulk items that they are unable to safely carry. Jeff was also recognized by both Washington Township and Gold Medal Environmental for community dedication in 2018. Jeff and George were joined at the meeting by Chris Pippa, Operations Supervisor, and Rob Ritz, General Manager. Gold Medal Environmental is a market leader in municipal, commercial, and industrial solid waste collection. Backed by transformative technologies and dedicated to a mission of creating a zero landfill environment, Gold Medal provides end-to-end services resulting in the most efficient and complete waste removal solutions available throughout the industry. Deploying an asset network of more than 100 collection vehicles, a state-of-the-art Philadelphia transfer station, and over 250 employees, Gold Medal proudly serves 225,000 residential customers across 20 Southern New Jersey municipalities. The expert team also serves a growing roster of 6,000 commercial and industrial customers throughout New Jersey and Philadelphia. Gold Medal Environmental is owned by Kinderhook Industries, a New York based private equity firm.